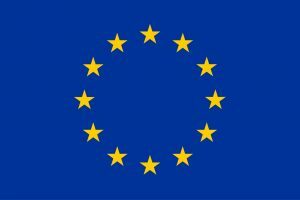 The EU’s (European Union) proposal for a new directive on public procurement will permit “more scope for negotiating with suppliers,” according to the NHS Confederation. The plans, which have been published by the European Commission this week, contain a number of provisions intended to simplify the rules for the purchasing goods and services, and making them more flexible, and could see the NHS having to advertise all their contracts over 500,000 Euros. While much of the proposal is welcomed by the NHS, further clarity, and subsequent changes, are still required on some of the proposals, according to the NHS Confederation. A mandatory requirement for contracts to be divided into lots. The Confederation commented that the new rules are particularly timely, given the developments presently taking place within health and social care in England, and government principles aimed at inspiring NHS organisations to procure goods and services from a wider range of suppliers. “The proposed directive allows more scope for negotiating with suppliers,” said Ms Zanon.